Here at Braiden International, we have the philosophy; if a physically disabled person wants to be transport mobile, we will find a way. From the small beginnings in 1990, Braiden International has grown into one of the market leaders in disability products and specialised vehicle adaptations. 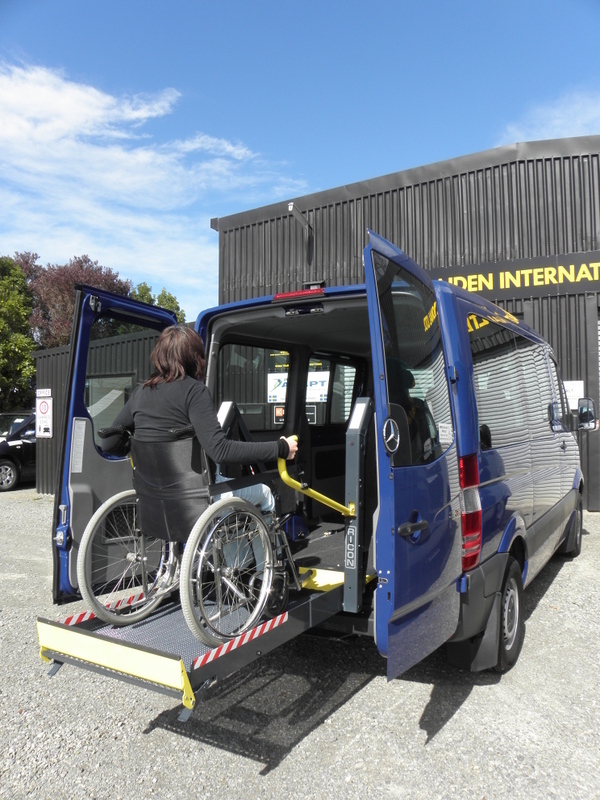 We are New Zealand market leaders in vehicle adaptations for the disabled, ranging from self drive options through to wheelchair loaders and hoists, or even just a simple handrail. We are also the manufacturers of the Gentle Giant™ range of quality mobility products for elderly and disabled people, as well as carrying a range of high quality hand controls & driving aids and other related accessories.